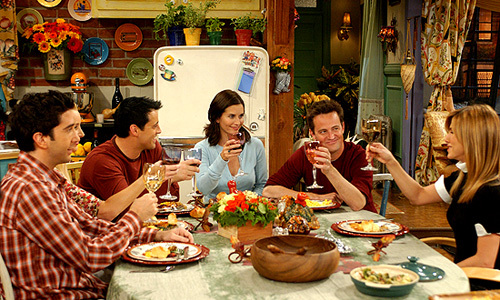 What Are Some Creative Ways To Celebrate Friendsgiving This Year?! 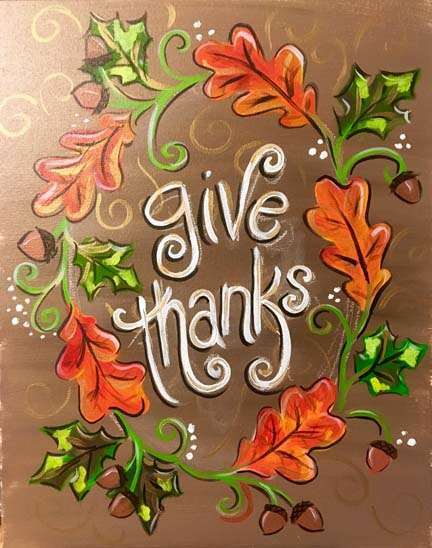 Thanksgiving Will Be Here Before You Know it! What Are Some Great Ways To Celebrate This Special Holiday With Loved Ones? 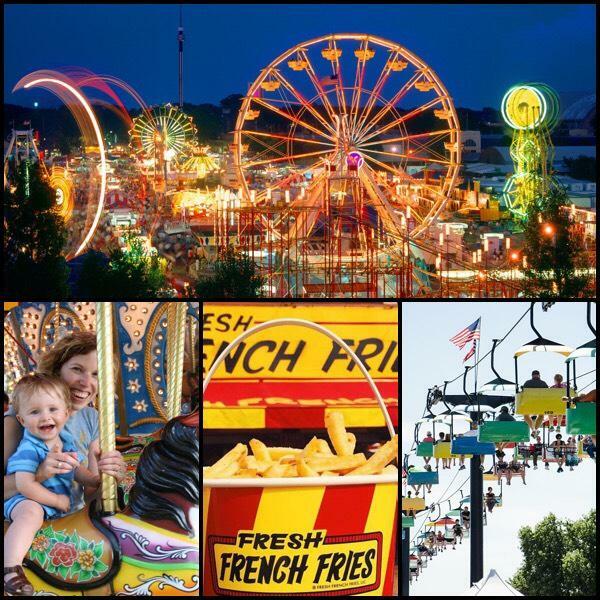 What’s Going On At The Minnesota State Fair, 2018?! 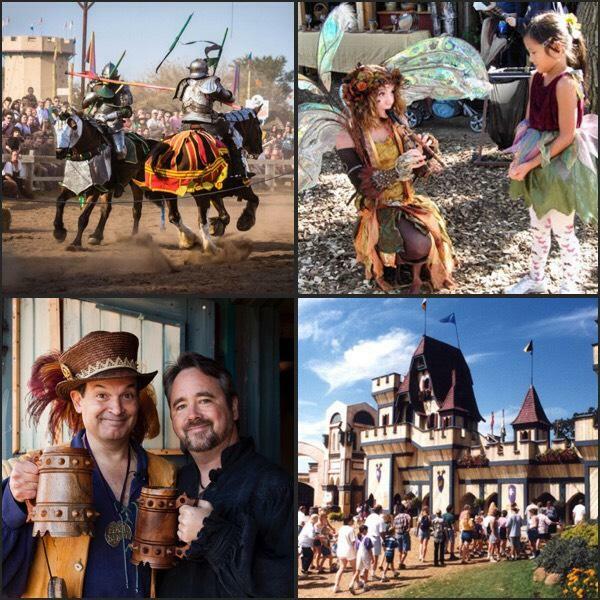 When is The Minnesota Renaissance Festival 2018 and What Can You Expect From This Amazing, Annual Event?! 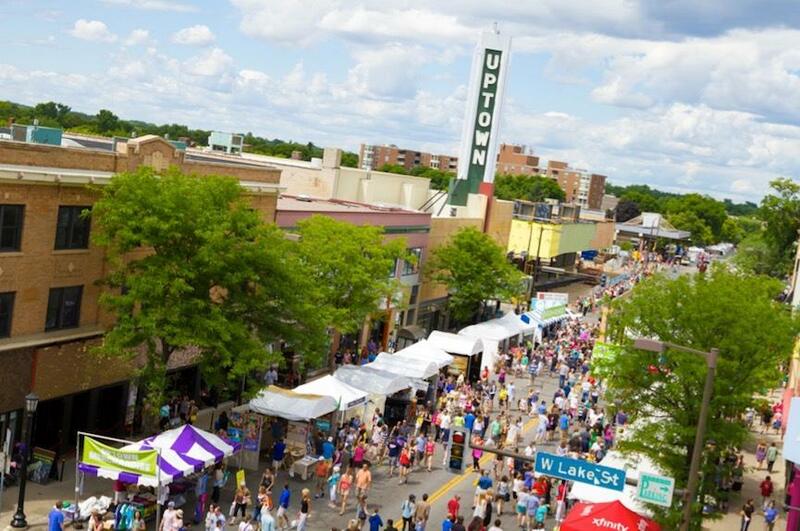 The Uptown Art Fair 2018: When Is It? 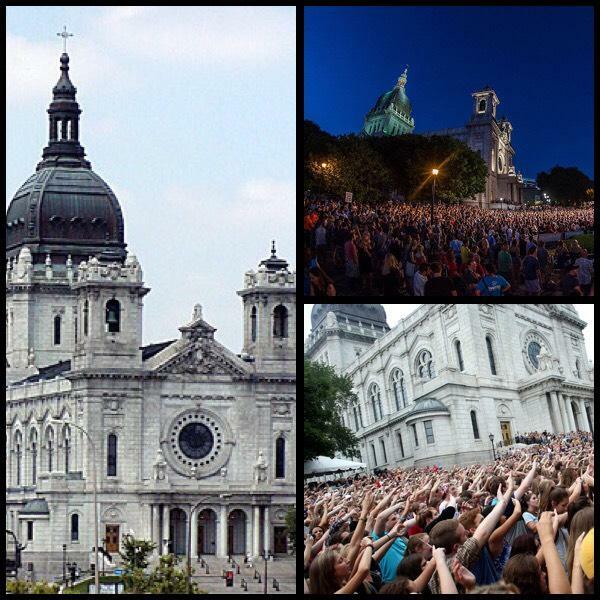 & What’s Going On For This Popular 3-Day Event In Minneapolis? 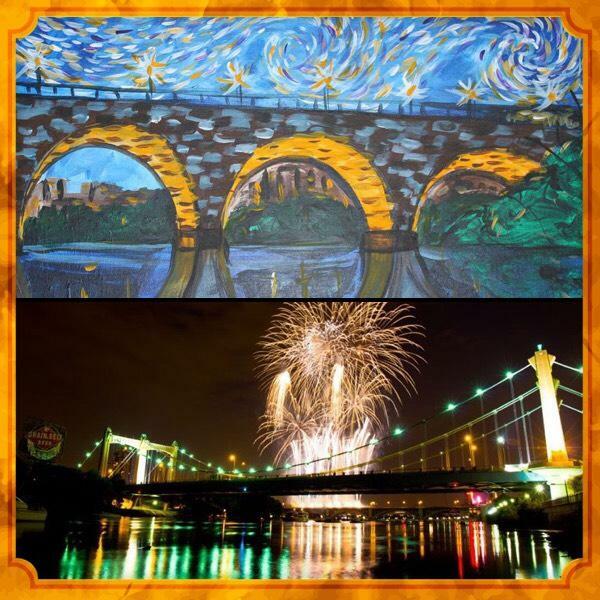 The Annual 'Loring Park Art Festival' Will Be Held July 28-29! What Can You Expect For This Special Event? What’s Going On For The Minneapolis Aquatennial 2018? What’s Going On For The Basilica Block Party 2018? 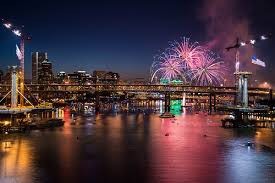 What Are Some Of The Best Things To Do Around The Twin Cities Area For July 4th?